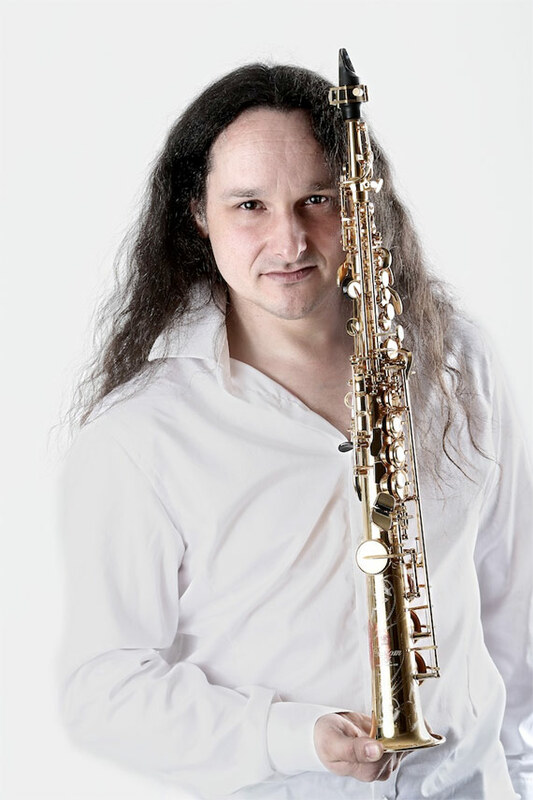 Self taught to play the soprano saxophone and flute, immediately after graduating school, Michal quickly became one of the most wanted saxophone players in the Ostrava region. There he played in a band called Gizd Q as well as in TUTU together with Boris Urbánek. He also played as a member in the Jana Kirschner’s band for 5 years. 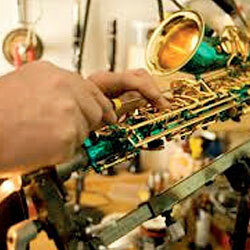 Currently, he regularly works with Slovak jazz singer Peter Lipa and the legendary Richard Müller. He often plays in many other musical formations as band leader or in performances with other leading artists. He is in demand and sought-after, not only for his phenomenal saxophone and woodwind instrumental skills, but as a respected reliable studio and concert musician. 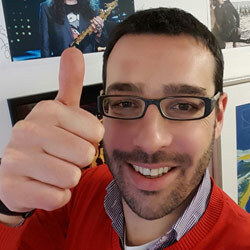 In fact, he has recorded and worked on many film scores and scenic music for theaters and his name can be found on more than thirty well known albums. He is now known and established not only in the Czech Republic and Slovakia but also in the USA, Mexico, Germany and France. 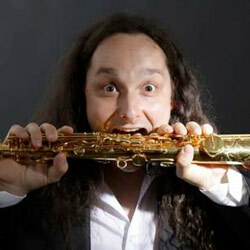 He is also a member of The Czech Radio Orchestra and has been an endorsed player for Yamaha since 2010. Music artists greatly appreciate his melodiousness, expressive charisma and positive energy he takes to each session and performance. The joy he brings when he plays influences his fellow bandmates and a great vibe flows that can even be felt by the audience.